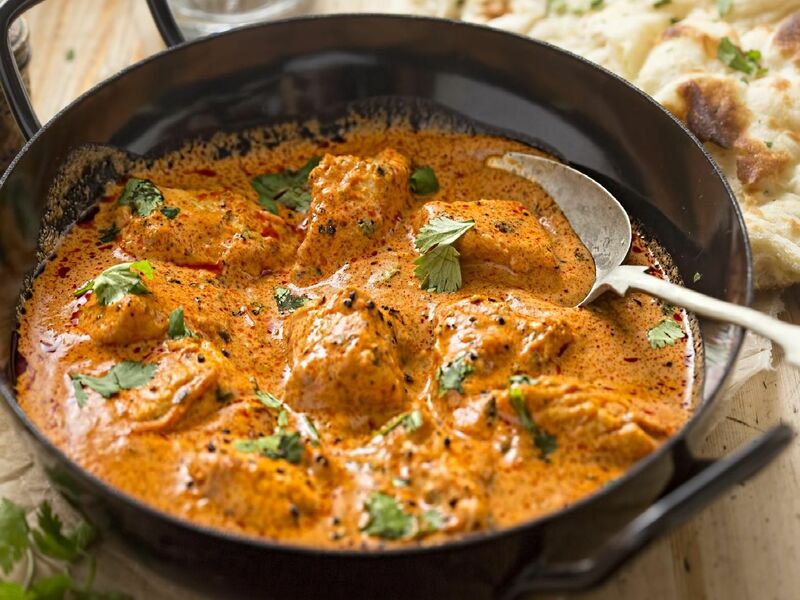 Curry is one of the nation’s favourite dishes and large variety styles are available in the steel city best restaurants. Here are some of the best curry houses you need to try. Based in a former pub on Chesterfield Road, Viraaj has been crowned the best curry restaurant in the north. Mangla on Spital Hill is a modern curry house with an open kitchen. It specialises in Kashmiri cuisine. Founded in 1967, this Ecclesall restaurant is famed for bringing the first Tandoori oven to Sheffield. Also on Ecclesall Road, Urban Choola serves up a menu of Indian street food.